Come and be “MAD” with us! At MADscientist Cosmetics, we are MAD about organic cosmetics and we believe you are too. 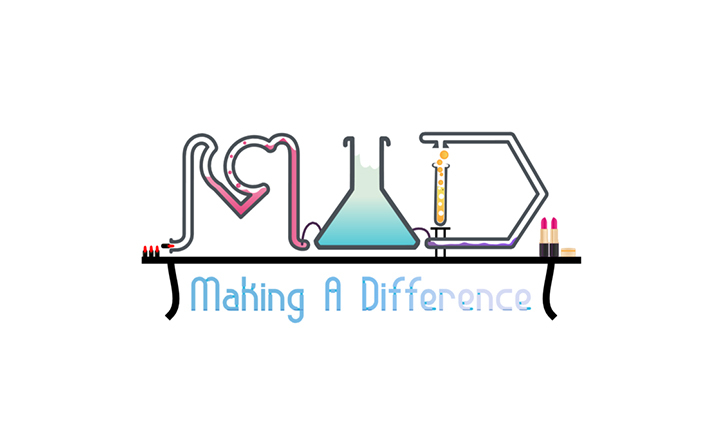 Derived from the initials of “Making A Difference”, our lead scientist at MAD is passionate about delivering organic and all natural homemade products to our customers. Each ingredient in our products is carefully handpicked by the Master Scientist Sil. Brewing straight from her “secret lab”, she concocts a myriad of beauty essentials like body scrubs, lip balm, face mask, and facial serum to name a few; using 100% therapeutic Essential Oils. Infused with pure and food grade ingredients, we ensure you of chemical free days when using our products on you and your family. So, stick around with our scientists and Master Scientist Sil while we continue to experiment on new cosmetic and skincare products which you cannot resist!